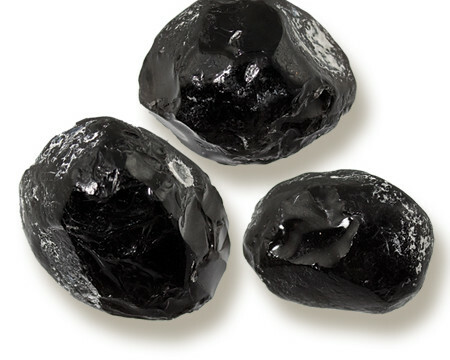 Apache Tears are Obsidian, a form of silica glass formed by the rapid cooling of molten volcanic lava. Apache Tears appear black, but when they are held up to a light, they are found to be a smoky-amber color. They are the gemstone variety of obsidian. 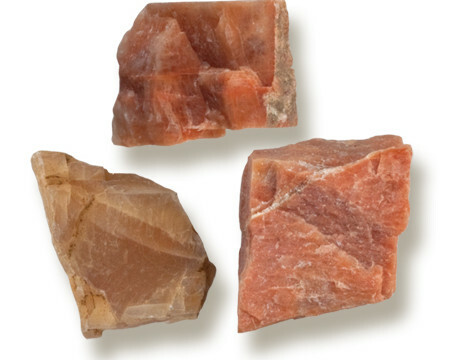 Categories: Apache Tears, Natural, Natural Minerals. FOUND IN: ARIZONA, NEW MEXICS & USA. 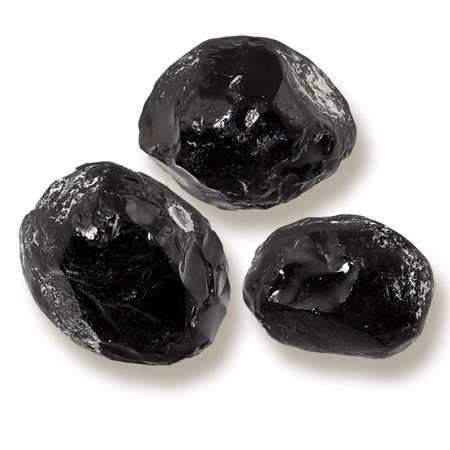 Apache tears are rounded nodules of obsidian (volcanic black glass. An Apache tear looks opaque by reflected light, but translucent when held up to light. 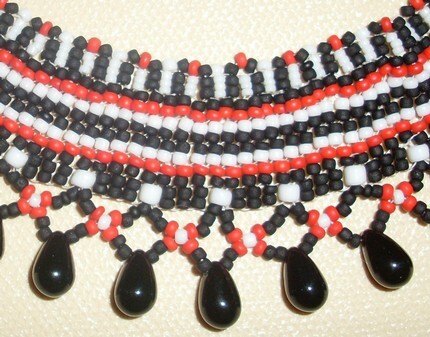 Apache tears are usually black, but can range from black to red to brown. 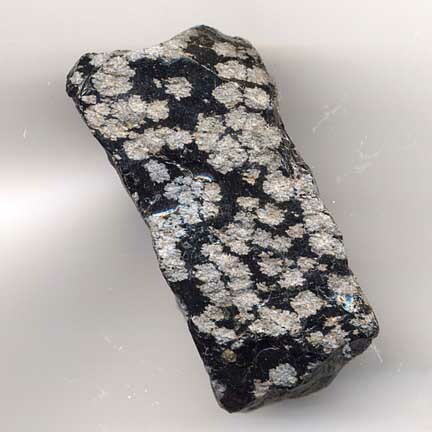 They are often found embedded in a greyish-white perlite matrix. The name “Apache tear” comes from a legend of the Apache tribe: about 75 Apaches and the US Cavalry fought on a mountain overlooking what is now Superior, Arizona in the 1870s. Facing defeat, the outnumbered Apache warriors rode their horses off the mountain to their deaths rather than be killed. The wives and families of the warriors cried when they heard of the tragedy; their tears turned into stone upon hitting the ground. 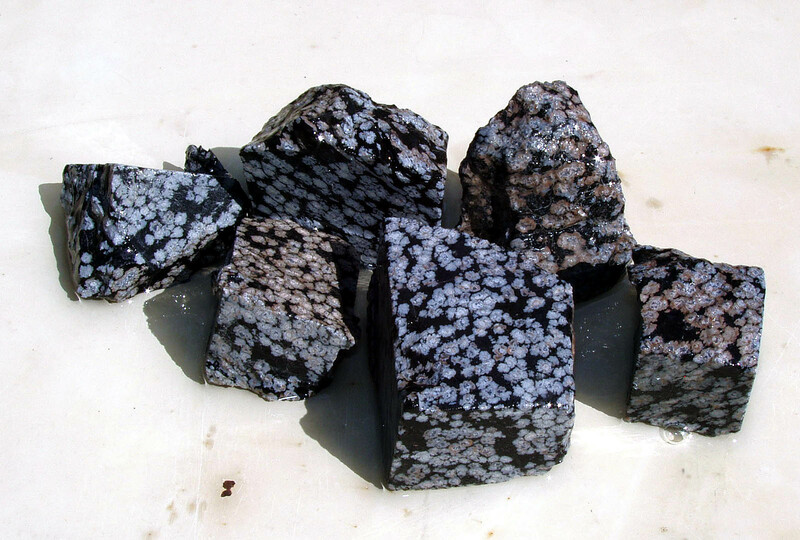 Apache Tears are a type of Obsidian and carry many of the same qualities as regular Black Obsidian. 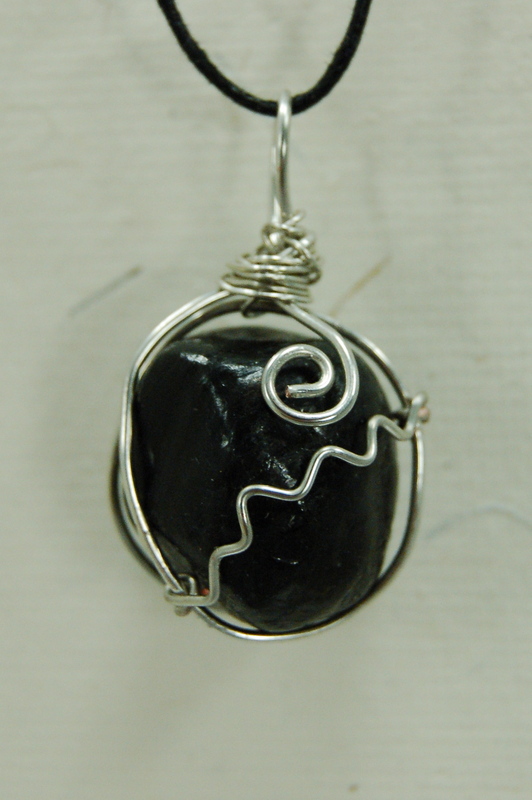 In general, Obsidian is a very grounding and protective stone. It is used as a great cleanser of negative energies, helping to remove not only negativity experienced in the environment, but also that of one’s own emotions, such as anger, jealousy, greed, resentment, etc. 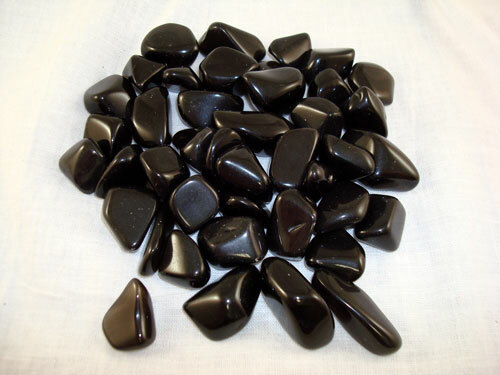 Obsidian is often used for healing and releasing energy blockages, and has a tendency to work quickly to move truths to the surface to be resolved. Apache Tears are created when hot lava is forced directly into the air and quickly solidifies before hitting the ground. Made from the fire energy deep within the Earth, this mineral is wonderful at grounding energies into the Earth before, during and after energy work. 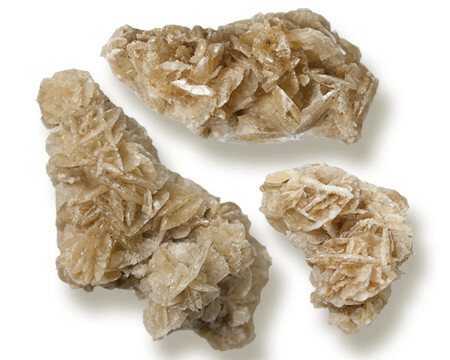 Apache Tears help one to see into the core of an issue to assist with deep healing. © COPYRIGHT 2019 WHAT A EARTH. ALL RIGHTS RESERVED.